To succeed in your course you will need to have a place to study. Do you already have a desk or study space to use? If not, have a look around for the place that will work best for you. 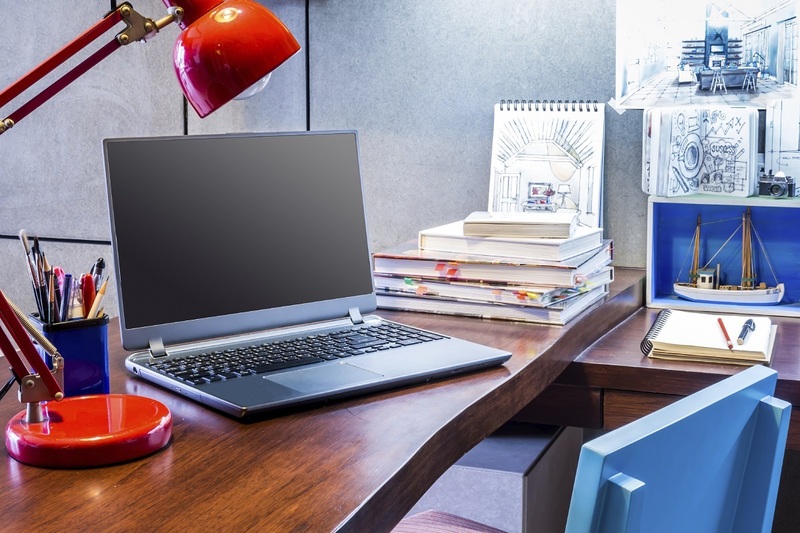 You will probably be spending quite long periods of time at your desk, so make sure the space you choose is safe, comfortable and free from distractions. Designate an area that will be used just for study. Make sure the space has a desk with enough space to spread out and a good chair. Being comfortable will help you focus and stay productive. Create a study zone where you turn off your phone, television and any other distractions. If you are using your smart phone or device as a study tool, consider putting it in ‘airplane mode’ which shuts off wireless and cellular connections. Block out any distracting sounds. Have good lighting. Poor lighting can cause tiredness and eye strain. Invest in a desk lamp and make the most of natural light where possible. Keep stationery supplies well stocked and in easy reach. Keep things organised in your study space. Make it your space. Decorate your study space with posters, signs or photos that mean something to you or motivate you. Appeal to your senses. Consider the importance of colour in your environment. Greens, blues and lavenders create a calming effect, while red can boost alertness. Also consider using scents to create a calm and productive study space. Try lemon, lavender, jasmine, rosemary, cinnamon and peppermint. Having your desk and chair set up correctly will help you maintain good posture while you are studying. This will reduce the chance of strains and aches, and keep you comfortable for longer. keep your feet flat on the floor, or on a footrest. sitting unevenly on your chair. You will probably spend a lot of time sitting in your chair while you are studying. It is important you have a comfortable chair and that you know how to adjust it correctly.